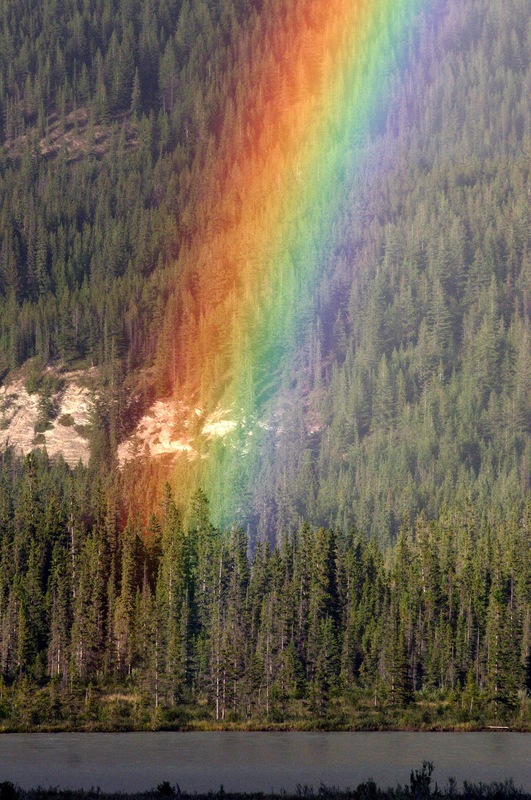 After the rain…..there is a rainbow. Well at least I see one! Or in my very own life. Your story will NOT end here! I dare you to push through your circumstances and TRUST THE LORD WITH ALL YOUR HEART AND SOUL. GOD will see you through! 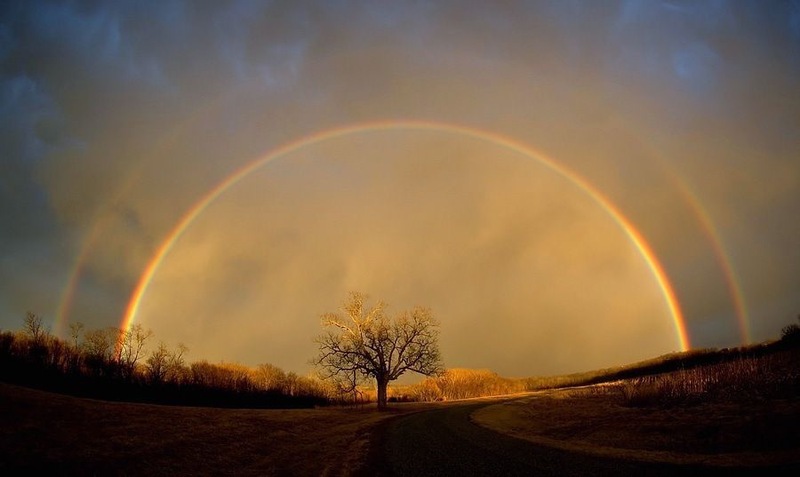 There is rainbow after the rain.